Update: Sony and Google announced this morning that The Interview will be available for rental ($6) or purchase ($15) starting today at 10AM Pacific (1PM Eastern). The controversial movie can be found through SeeTheInterview.com as well as Google Play, YouTube, and XBOX Video. 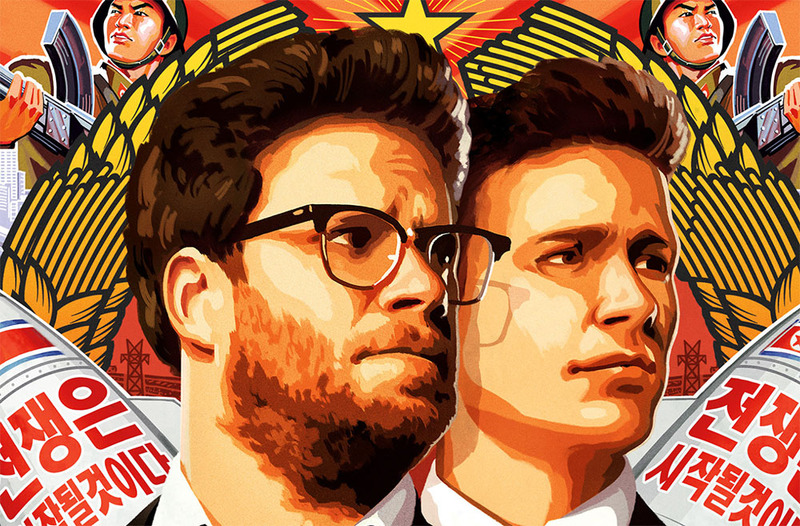 By now you have probably heard the story of Sony’s The Interview, a movie starring Seth Rogen and James “Flacco” Franco. And I don’t mean the actual plot line of the movie, I’m talking about Sony Pictures being hacked over the making of the movie, followed by threats of violence by hackers towards theaters and moviegoers who attended the movie’s showings, which led to the pulling of the picture by its makers, which eventually ended with President Barack Obama calling the move a “mistake.” We haven’t reported on the happenings of this Hollywood disaster, because well, it had nothing to do with Android. That is, until now. According to multiple reports from Recode, CNN, and other outlets, Sony may be in serious talks with Google to make the movie available for online rental through YouTube and Google Play (tentative agreement in place) as early as tomorrow. Yesterday, a number of independent movie theaters were given the green light by Sony to show the film on X-mas Day, but there was hope that Sony would still try and offer up the film for consumption online through a streaming service. Early talks suggested that no one was willing to take on the task, but Sony has reportedly hammered out a tentative agreement with Google. While the deal has reportedly not been finalized, if all goes well throughout the next day, you could be enjoying X-mas breakfast or dinner while Franco and Rogen take down North Korea’s leader in slap-stick fashion. We will update this post should things become more official.